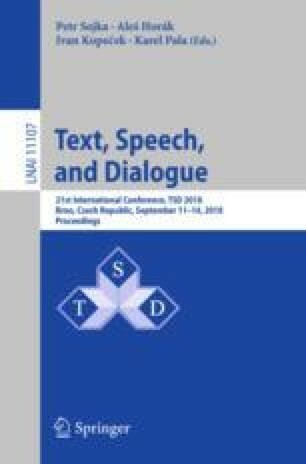 Speech has the potential to provide a rich bio-marker for health, allowing a non-invasive route to early diagnosis and monitoring of a range of conditions related to human physiology and cognition. With the rise of speech related machine learning applications over the last decade, there has been a growing interest in developing speech based tools that perform non-invasive diagnosis. This talk covers two aspects related to this growing trend. One is the collection of large in-the-wild multimodal datasets in which the speech of the subject is affected by certain medical conditions. Our mining effort has been focused on video blogs (vlogs), and explores audio, video, text and metadata cues, in order to retrieve vlogs that include a single speaker which, at some point, admits that he/she is currently affected by a given disease. The second aspect is patient privacy. In this context, we explore recent developments in cryptography and, in particular in Fully Homomorphic Encryption, to develop an encrypted version of a neural network trained with unencrypted data, in order to produce encrypted predictions of health-related labels. As a proof-of-concept, we have selected two target diseases: Cold and Depression, to show our results and discuss these two aspects. This work was supported by national funds through Fundação para a Ciência e a Tecnologia (FCT) with references UID/CEC/50021/2013, and SFRH/BD/103402/2014.